SXSW will be here before we know it and they’ve just announced the lineup for the film portion of the festival which starts before and overlaps a little with the music portion, running March 8-16. This year’s slate includes the world premiere of Jordan Peele‘s new movie, Us (watch the trailer below), Harmony Korine‘s The Beach Bum, Olivia Wilde‘s directorial Booksmart, Joe Bob Briggs‘ How Rednecks Saved Hollywood, and a documentary on J.R. “Bob” Dobbs and The Church of the SubGenius. The SXSW Film Festival also includes television these days, and they’ll premiere episodes of Taika Waititi and Jemaine Clement‘s series adaptation of their vampire mockumentary What We Do in Shadows, Aidy Bryant‘s new series Shrill, and more. 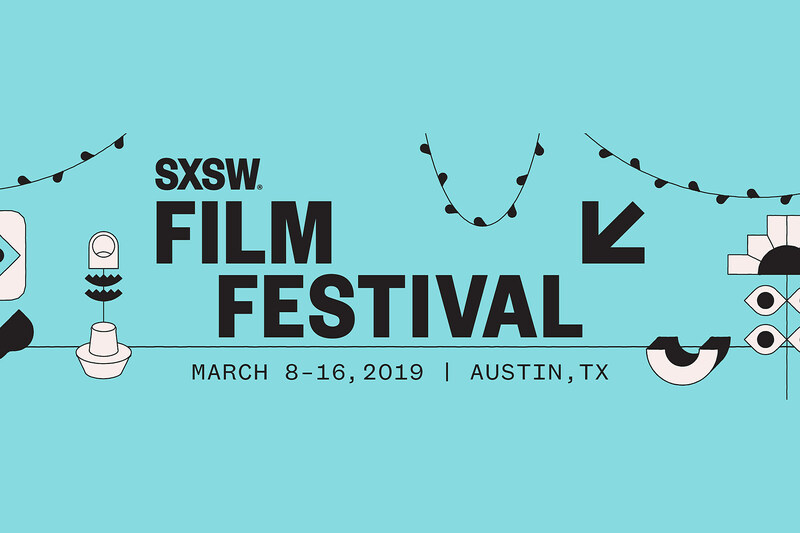 Check out the full 2019 SXSW Film Festival lineup below. SXSW has also been announcing its 2019 keynote and featured speakers, including musicians A$AP Rocky and David Crosby, journalist and author Jill Abramson; actress, writer, producer and director Pamela Adlon; Congresswoman for New York Alexandria Ocasio-Cortez; director, producer and writer Cameron Crowe; podcaster Tim Ferriss; author Neil Gaiman; United States Senator Mazie Hirono; entertainment industry bigwig Jeffrey Katzenberg; author Soledad O’Brien; Buzzfeed founder and CEO Jonah Peretti; Quibi CEO Meg Whitman; actor Henry Winkler; Instagram co-founder Mike Krieger and more.